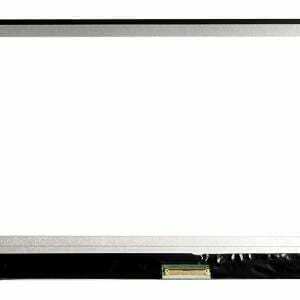 PAWAS KUMAR from WARDHA, ANTHONEY from DULIAJAN & 3 others bought this item recently. 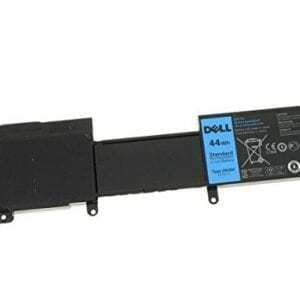 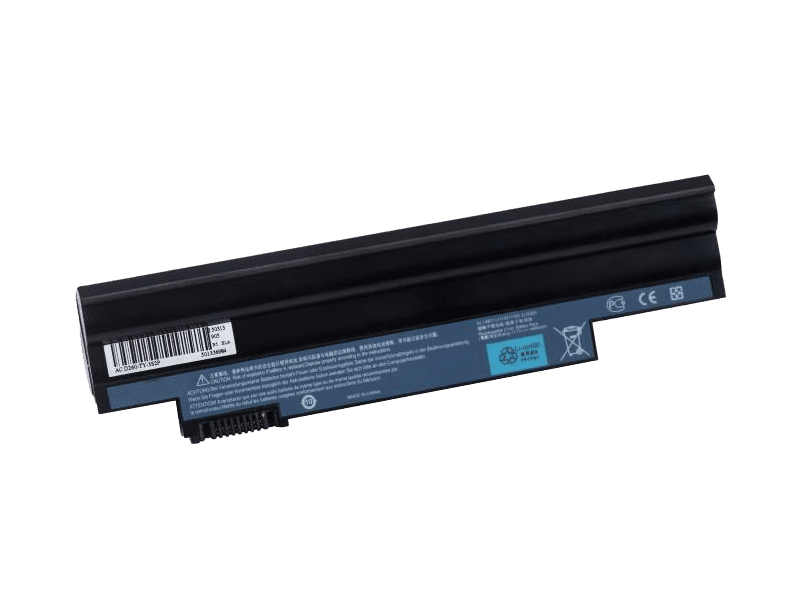 This brand new 6 cells (4400mAh,11.1V ) replacement battery for Acer AL13C32 notebook is made with high-grade Li-ion cells from Samsung or Panasonic to ensure maximum performance, high quality and long lifetime, this AL13C32 battery lets you work seamlessly when you are on the move for business trips or vacations. 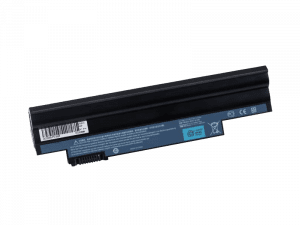 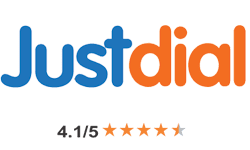 All our Li-ion replacement batteries for Acer AL13C32 laptop have been tested and proven to match and/or exceed original battery performance and are 100% compatible with Original Manufacturer Specifications. 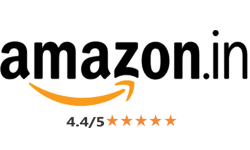 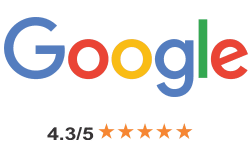 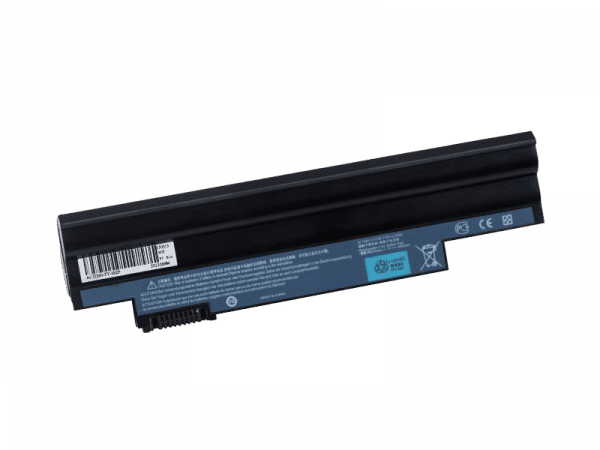 Every piece of our replacement battery for Acer AL13C32 has been tested and validated on Acer systems to ensure the safety for your Acer laptop. 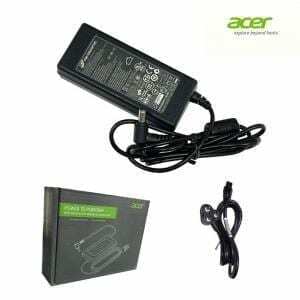 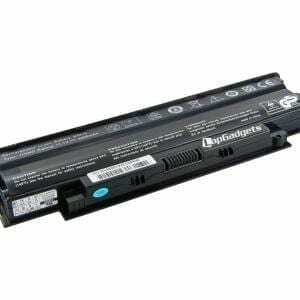 This battery for Acer AL13C32 comes with 1-Year limited warranty. 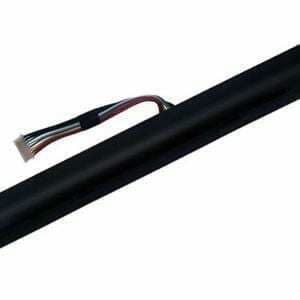 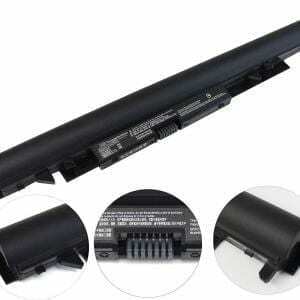 Thank you for shopping the high quality replacement Acer AL13C32 battery at AcerLaptopBattery.co.uk. 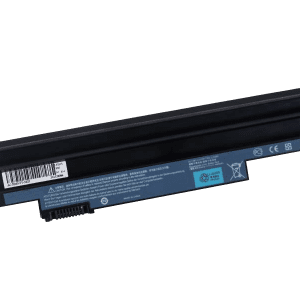 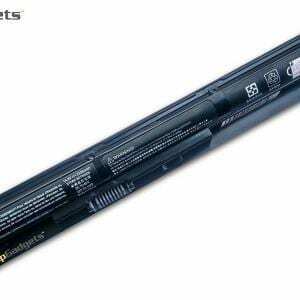 We have a strict testing process to ensure that your ordered products (like this battery for Acer AL13C32 notebook) are functionally correct before they are packed and sent to you. 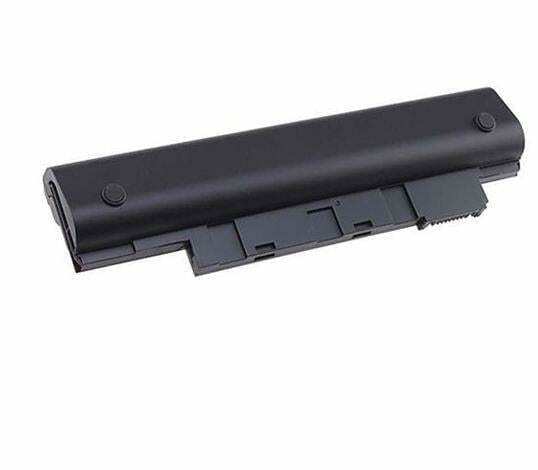 And before placing an order please make sure that your old original Acer AL13C32 battery’s shape is same to our batteries’ images as below.